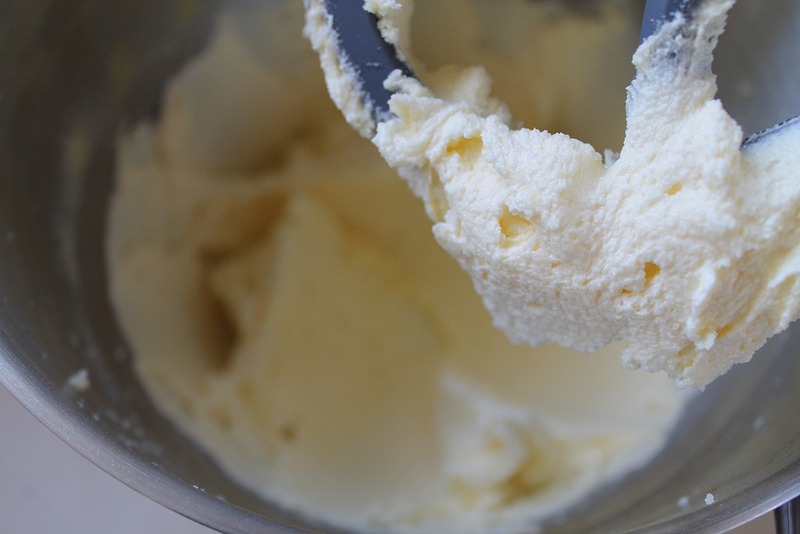 In a mixer, blend together the cream cheese and butter until smooth and creamy. Add the Icing sugar gradually and continue mixing until well blended. This frosting is great on a variety of cakes. 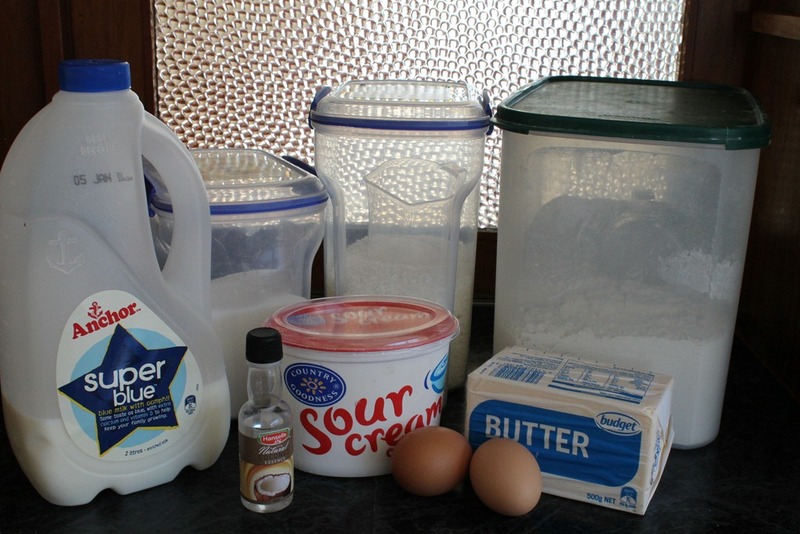 Add vanilla essence or paste for a vanilla flavour on cupcakes. 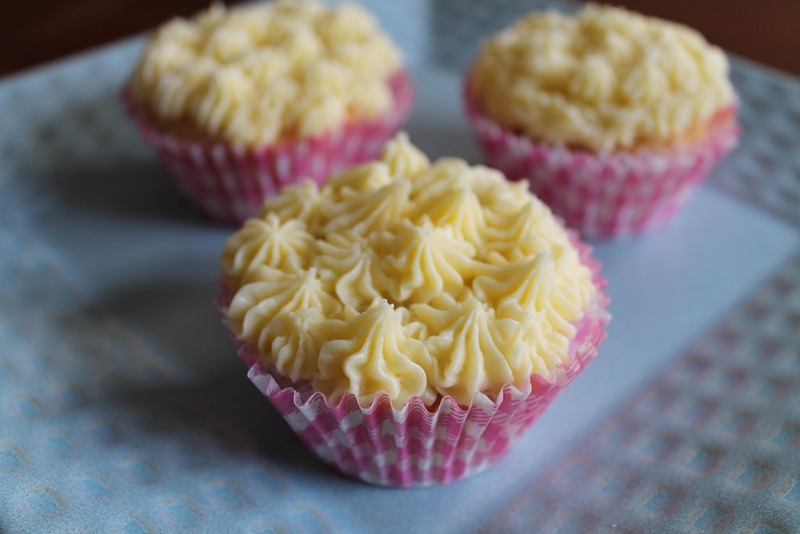 Or for a zingy frosting for carrot cake, try adding a squeeze of lemon juice and a tsp of grated lemon zest. You could also add a 1/4 to 1/2 cup of cocoa to the icing sugar before sifting for a chocolate frosting. 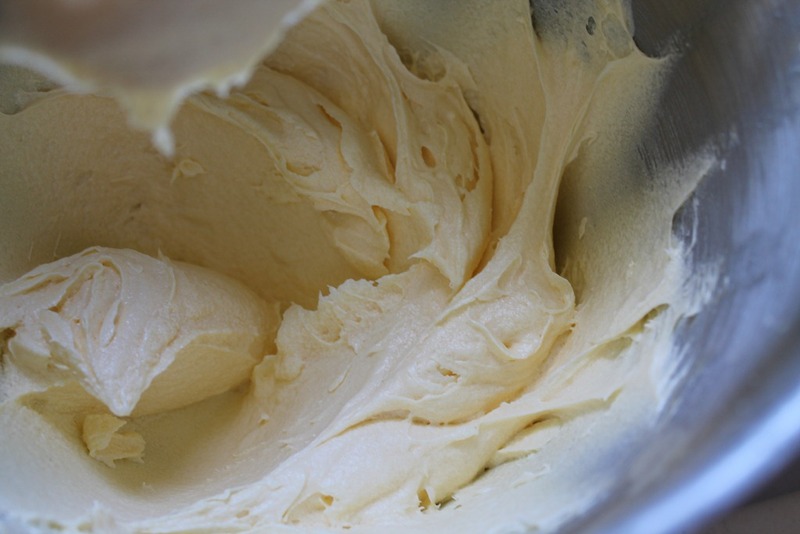 With an electric mixer, cream butter until smooth and well blended. Add the vanilla. With mixer on low speed gradually beat in the sugar. Scrape down the side of the bowl. Add the milk and beat on high speed until frosting is light and fluffy (about 3-4 minutes). Add a little milk or sugar if required. Tint with a few drops of desired food colouring. Spread in thick layer onto cupcakes, or use a piping bag. Embelish to your hearts desire. 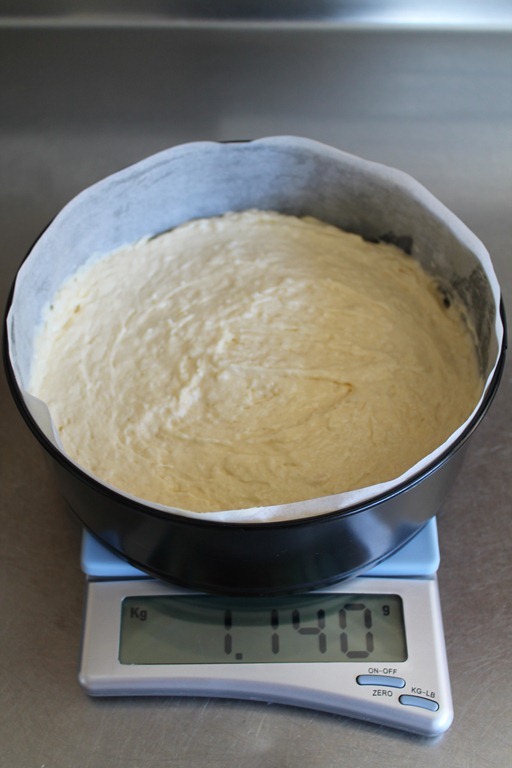 Preheat oven to 180 degrees C (350F). 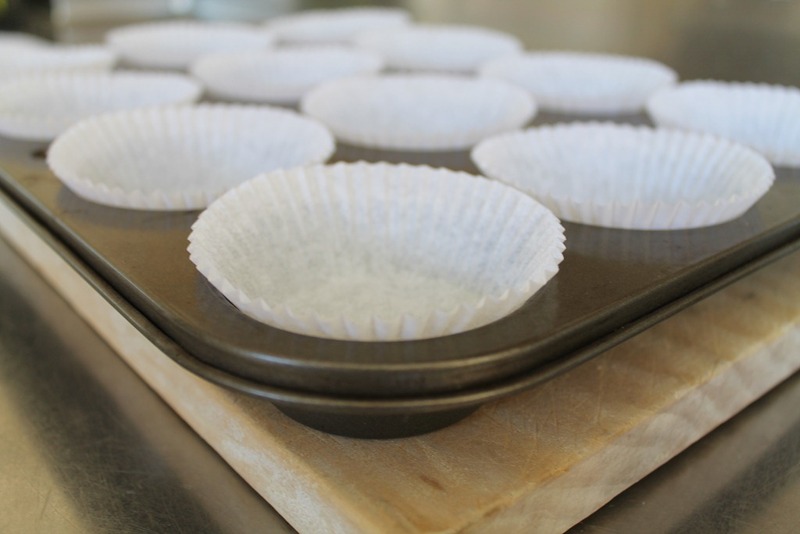 Line tray of 12 muffin cups with cupcake liners. 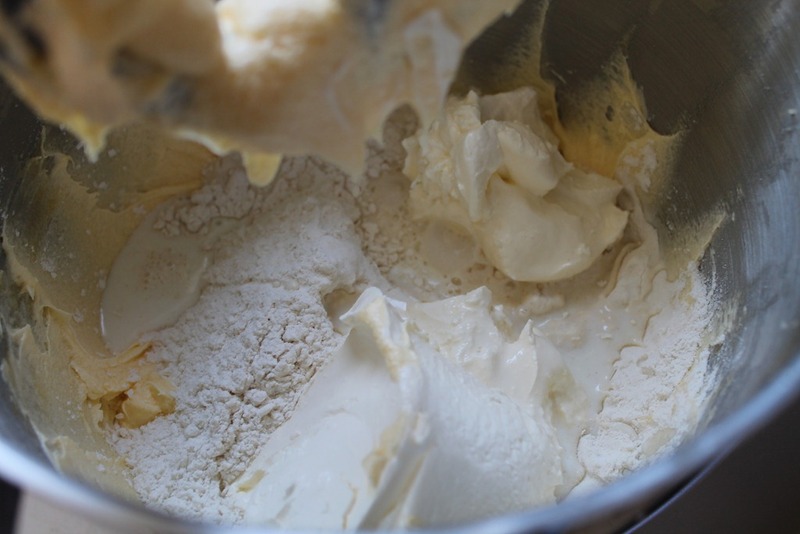 Cream the butter and sugar in mixer until light and fluffy. Add the eggs one at a time, beating well after each addition. Add vanilla essence and beat well. Sift flour, baking powder and salt together. With the mixer on low speed add the milk to the creamed butter and sugar mixture. Add the sifted flour mixture to the wet ingredients in three lots. 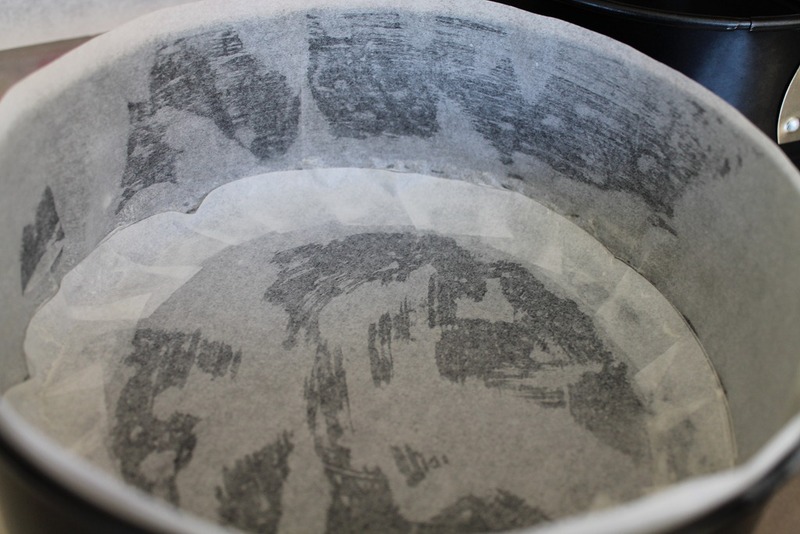 Scrape down sides of bowl. 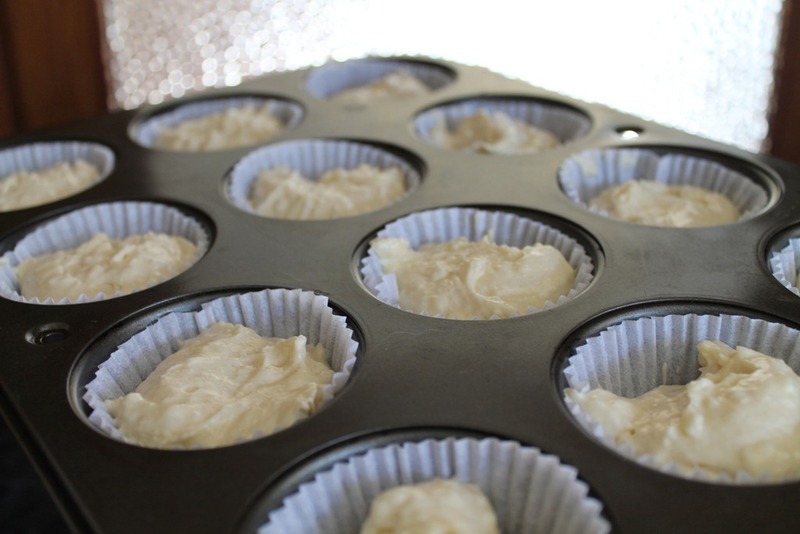 Evenly fill the cupcake liners with the batter and bake for 18-20 minutes until nicely browned or until an inserted toothpick comes out clean. Leave to cool on rack and frost with favorite frosting.